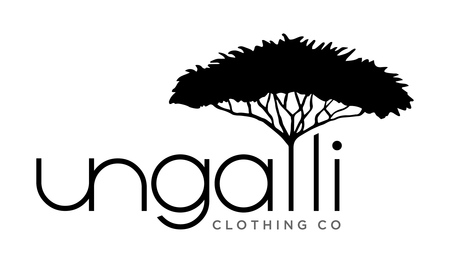 Ungalli Clothing recently launched its first Kickstarter campaign on May 30 to raise funds to expand their eco-fashion line with new recycled and organic Joggers. Ungalli will create these joggers based on the input of their valued community and customers who voted on the material, logo placement and style. 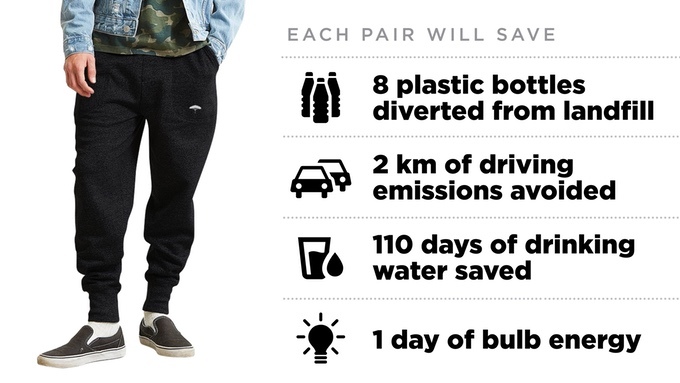 Each pair will save 110 days of drinking water, divert eight plastic bottles from landfill and reduce driving emissions. Its goal is to gain the community’s support through Kickstarter and raise $60,000 to fund the new joggers. Like the rest of Ungalli’s clothing, they’ll be ethically manufactured in Canada from recycled water bottles and certified organic cotton. With the fashion industry being the second most polluting industry in the world, lets help support a fellow Canadian company and spread awareness about sustainable fashion by backing its Kickstarter campaign and sharing its story. Support the Ungalli movement today and make a pledge at kickstarter.ungalli.com.